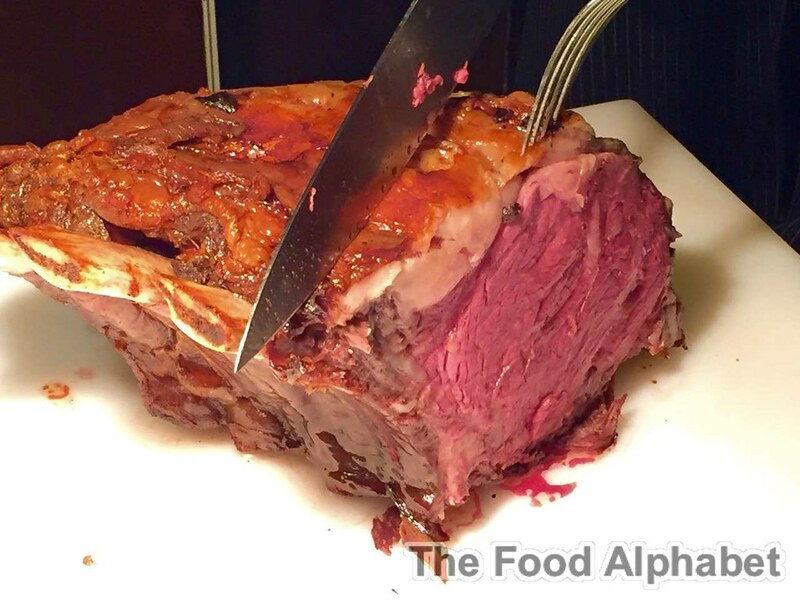 Enjoy a week long celebration of Swiss chocolates, cheese, and more. 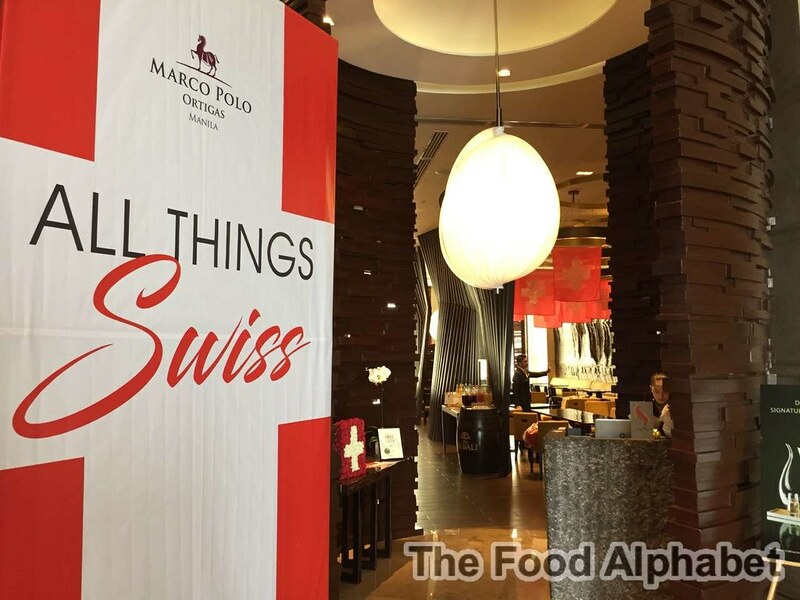 Savor flavorful and delicious food selections as Executive Chef Rolf Jaeggi of Marco Polo Hongkong Hotel, who is a Swiss borne culinary expert specializing in Swiss cuisine struts his stuff and brings to us the best that Switzerland can offer. 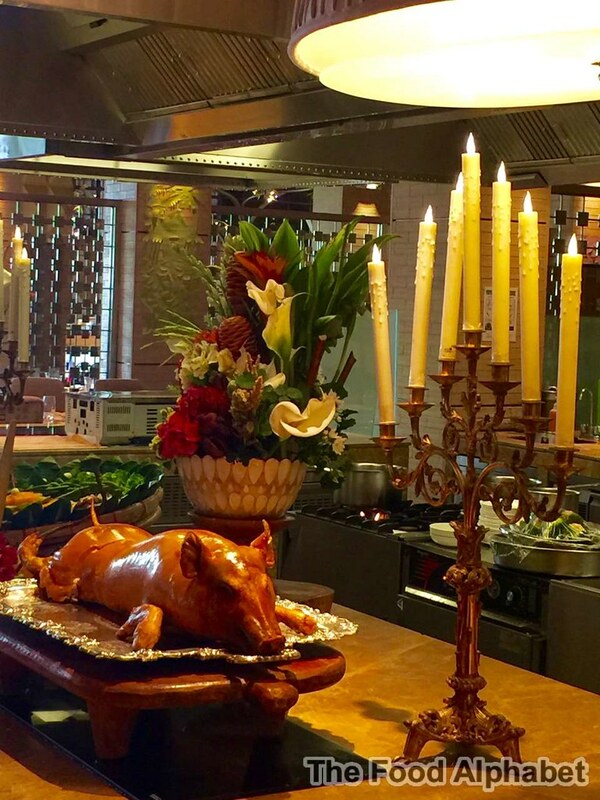 The Filipino Food Festival has arrived at Cafe Ilang-Ilang in Manila Hotel, and they are bringing back culinary sensation, the one and only Chef Dedet Santos of Pepita's Kitchen! Three years ago I was one of the few who have experienced an epic Lechon degustacion, right at the house of Chef Dedet Santos, and not a day passes by after that I don't salivate just thinking of those mouth watering Lechons and special Pinoy dishes that Dedet has prepared for us, it was indeed an experience of a lifetime. Here we go again!!! The Choice 2016 is here! 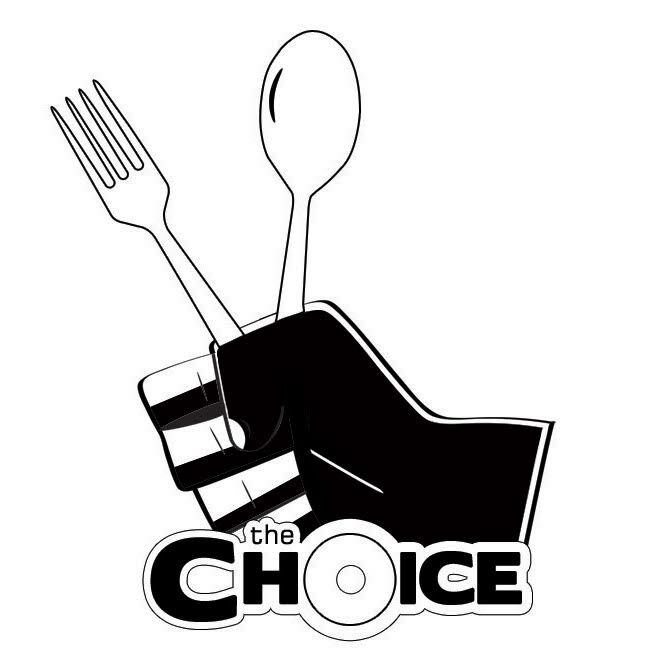 After a very successful staging of The Choice 2015, this year promises to be more exciting and more delicious! It seems that almost everyday a new restaurant opens in our midst to tempt our palettes and give you that satisfying uhm... so with that, it is our duty as "The KTG", the Kain Tulog Gang, to lead the way and let your choices be known. So, with that in our sights, Our Awesome Planet and us the Blogger Collective known as the KTG (Kain Tulog Gang), and World Food Expo (WOFEX) have partnered to conduct the one and only People's Choice Awards for their Favorite Food, Restaurants, Bars, and more~ or simply, "The Choice". 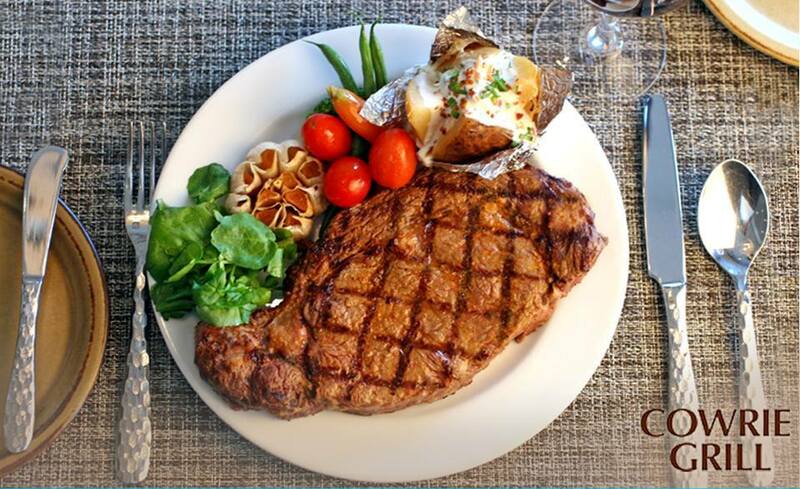 Bringing the best steaks of the world to Manila only at Wolfgang's Steakhouse! Ever wondered where in Manila can you find the best steaks in town? Well, maybe 5 - 10 years ago I'd give you a answer like well... there's one that's good at... but we have had better, why so because these places, as good as the food that they serve do come out sometimes as inconsistent and sad to say now of a dying breed, but finally someone has up the ante and so glad that Manila can now finally get to enjoy some awesome steak.. in the name of Wolfgang's Steakhouse! Applebee's brings excitement to their 2nd branch in the metro, Eastwood City! 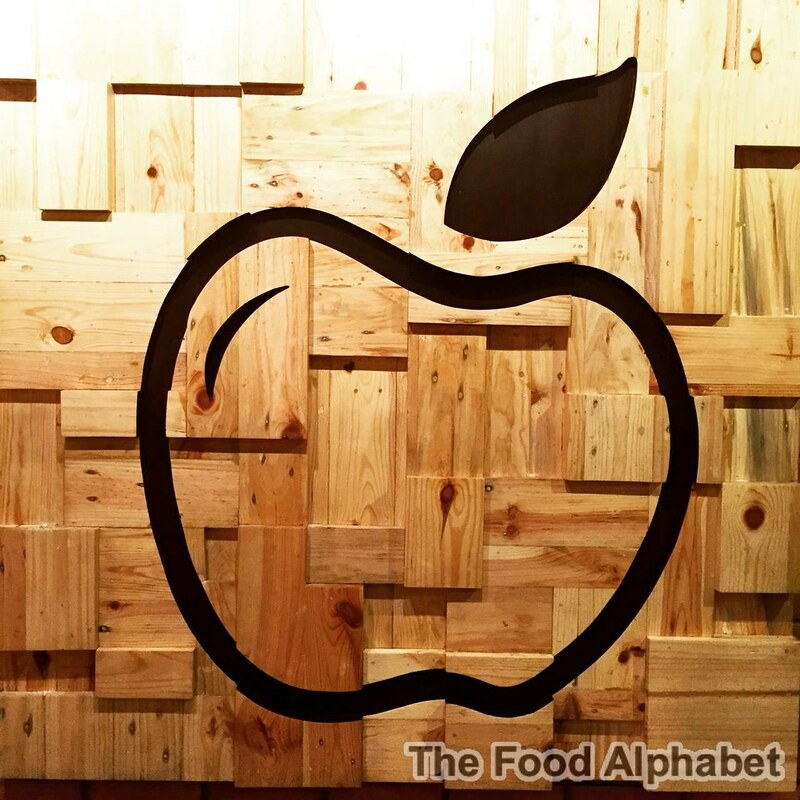 Applebee's, that familiar Apple shape signage finally lands in bustling Eastwood City in Libis! Thank God! Applebee's finally opens in Eastwood City! Applebee's, your neighborhood family restaurant, famous for their American comfort food brings excitement to the food scene in Manila. Applebee's originally from the USA, has been around for like ages, but I first had a taste of it was when I visited Applebee's in Guam, what you see there exudes excitement, injects fun and most of all brings out the best dishes they can offer, from burgers, wings, tacos, pastas and more. 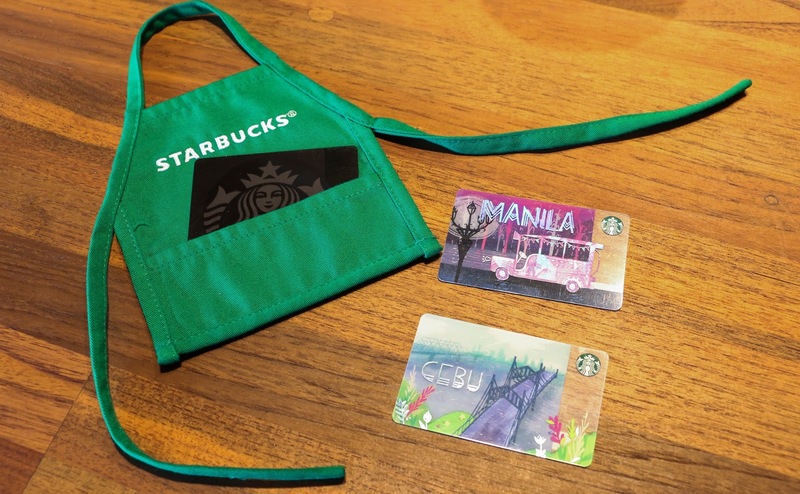 They opened their first branch in the Philippines down south of the metro in BGC, and it's not just me but people in the north rejoiced at news that they are finally opening a branch in Eastwood City. Shakey's presents their latest offering, the Shakey's Mozzarella Cheese Sticks! Apart from you favorite Chicken ’N’ Mojos and Thin Crust Pizza, Shakey’s brings out the cheesiness in you and launches their new appetizer, the Mozzarella Cheese Sticks. 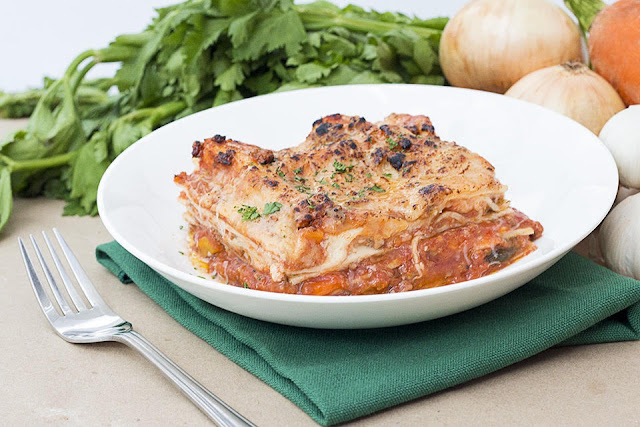 Created for the young and the young-at-heart, it’s a sure fire starter dish that's set to become the next best-seller. McDonald's gives away FREE FRIES!!! 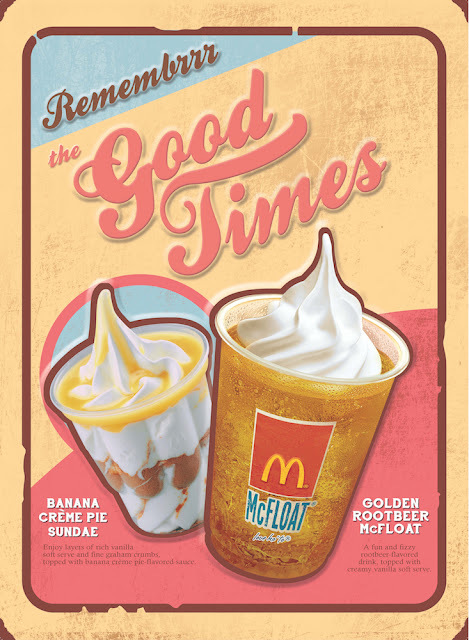 McDonald's support our athletes this Olympics and in celebration of Filipino sports talent, McDonald's invites you to pass the McTorch using the McDo PH App! 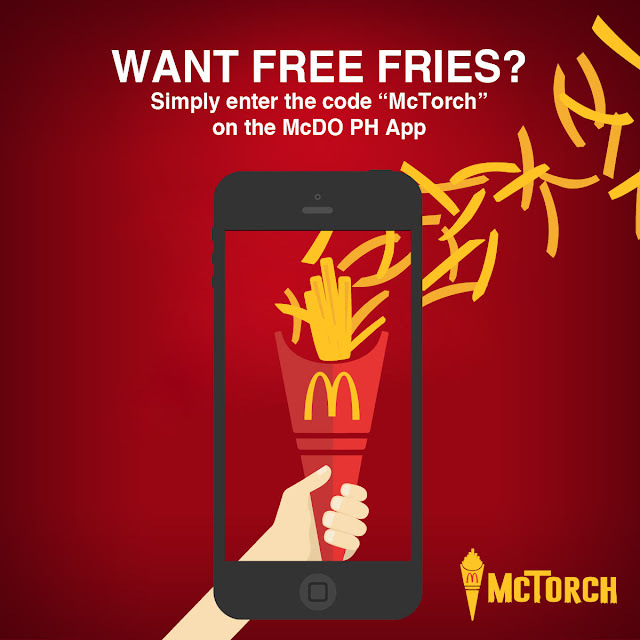 Keep the flame of the torch alive and get FREE medium-sized World Famous Fries on your next McDelivery. Annam Noodle Bar, the newest restaurant concept serving up sip-worthy Vietnamese Pho has landed in the busy streets of Eastwood City. 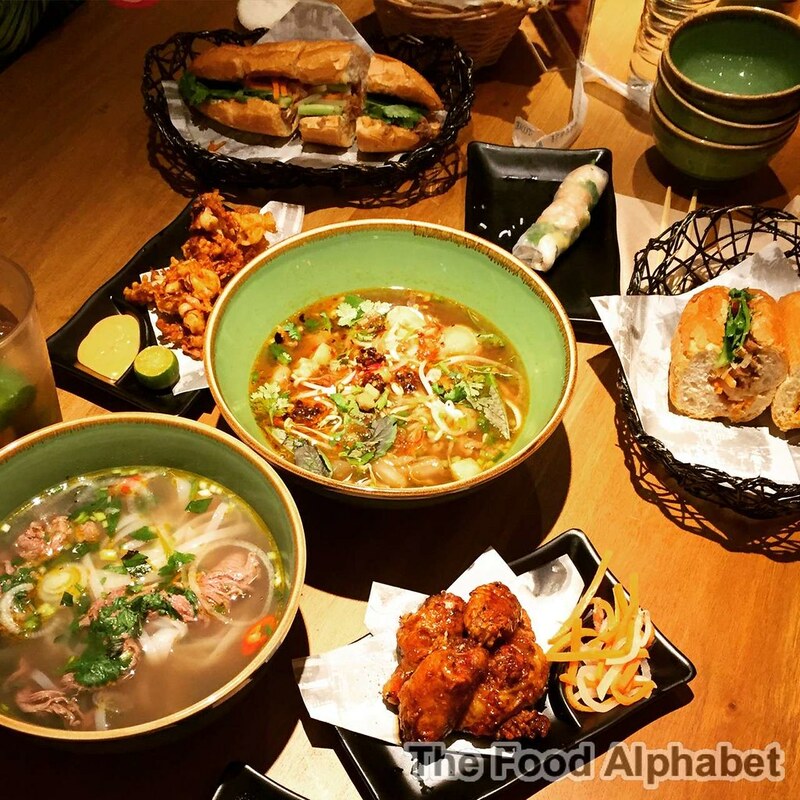 Annam Noodle Bar, actually is also NamNam Noodle Bar from Singapore, and is a popular place serving Vietnamese Pho and Vietnamese favorites. 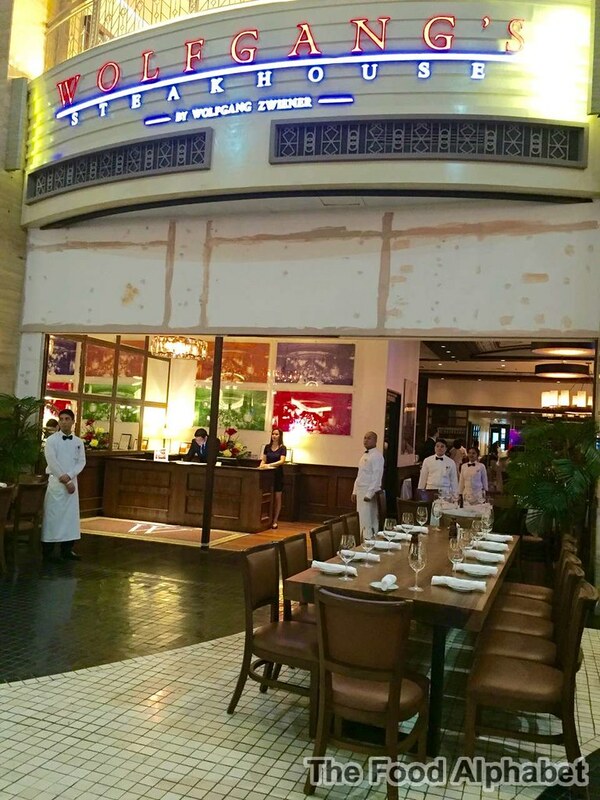 Dubbed as the best Pho in Asia, it is really amazing how they outdid even where Vietnamese Pho came about, now that is some fact worth revealing... the best Vietnamese Pho in Asia found in Singapore. The 16th run of the largest Philippine food expo is happening from August 3-6, 2016, from 10:00AM to 7:00PM, at the SMX Convention Center, and among this year’s exhibitors is maker of premium nut snacks, Kangaroo Nuts. Well-loved for its signature line-up of products, Kangaroo Nuts offers products that are made from freshly-harvested top quality nuts and seasoned using the finest ingredients.